The last playoff appearance of Detroit Pistons is in 2016 and finished at 8th seed. They didn't got through the second round after they were swept in four games by that year's champion Cleveland Cavaliers. 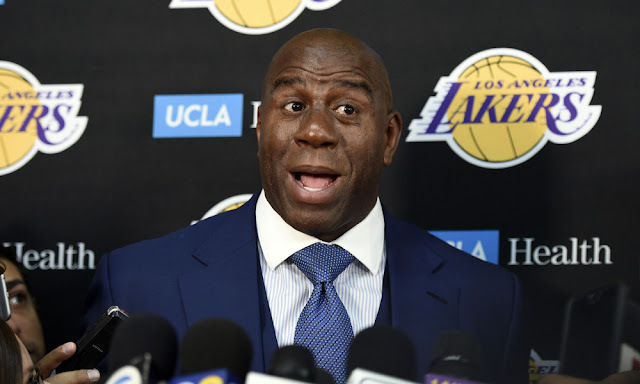 They later missed playoffs the next two seasons before they got Blake Griffin last 2018 via trade. Now, they clinched the last playoff spot after beating the Knicks 115-89 without their All-star Blake Griffin who suffered an injury. 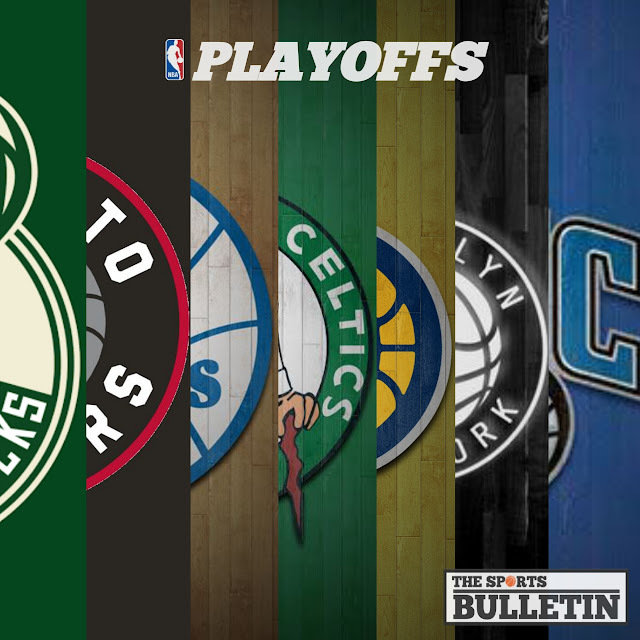 They will face MVP candidate Giannis Anrtetokounmpo and the Milwaukee Bucks in the first round of the playoffs. This will be a hard match-up for them because they need to win 4 games and one of it is at Fiserv Forum against a powerhouse team to qualify for the Conference Finals. 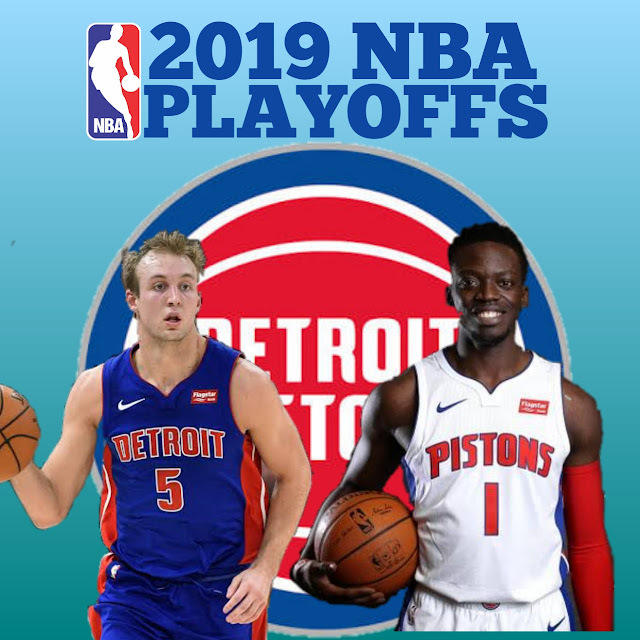 With Griffin still sat out with sore left knee, they leaned on Luke Kennard to clinch their playoff spot. He scored 27 points on 9-for-14 shooting coming from the Pistons' bench while Reggie Jackson had 21 points and seven assists. Griffin is Detroit's primary scorer and the prime focus of the team averaging 24.5 points, 7.5 rebounds and 5.4 assists per game this season.